The donkey cart. A simple, effective mode of transport that has been used throughout the world to move people and their goods. 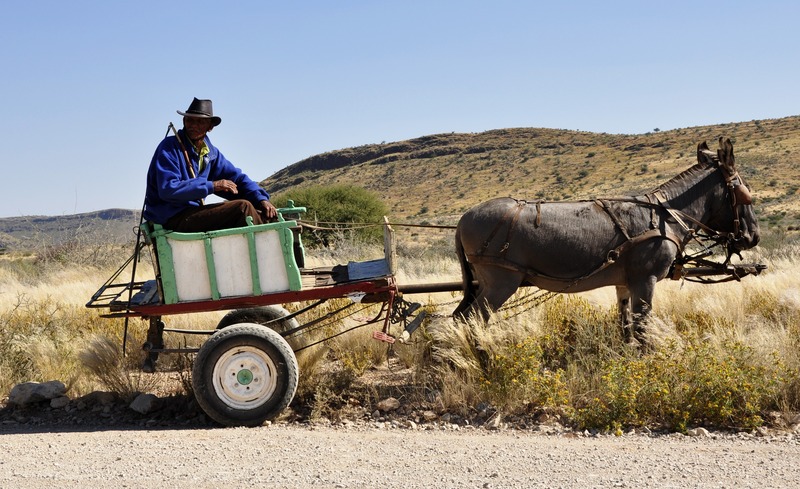 On its own the donkey cart provides no meaningful data, but put a cell phone on the cart and this enables you to gather data that can be processed intelligently to make informed decisions. Let’s say the donkey cart driver sells and delivers products on a daily basis. By using data from the cell phone, you can plot the route travelled and estimate arrival times at various points along the route. Armed with this additional information, the driver can operate more strategically, resulting in greater profitability and efficiency. But, gathering any kind of data is the easy part, it’s what you do with it that really matters. Modern, enterprise resource planning (ERP) software like Epicor, will take this data and provide context – making it useful. With intelligent information, you can be proactive and make smarter choices. This could be in areas that would help you easily and effectively manage job costs and boost overall productivity, such as engineering, inventory, scheduling and production. We are living in a world where the rate of technological development is growing exponentially and we are living on a continent which, according to World Finance, has three of the world’s five fastest-growing economies. With a young, growing and mobile-hungry audience, businesses must adapt and future-proof products or services to stay competitive. To do this, you need intelligent data and you need to know what to do with it. If Epicor ERP software can gather meaningful data from a donkey cart, imagine what this agile, cloud-based ERP solution can do for your business.